Christopher Carson: A "Beacon Light of Hope"
Paula Palmer Green Visits Cleveland - We Want Her Back! 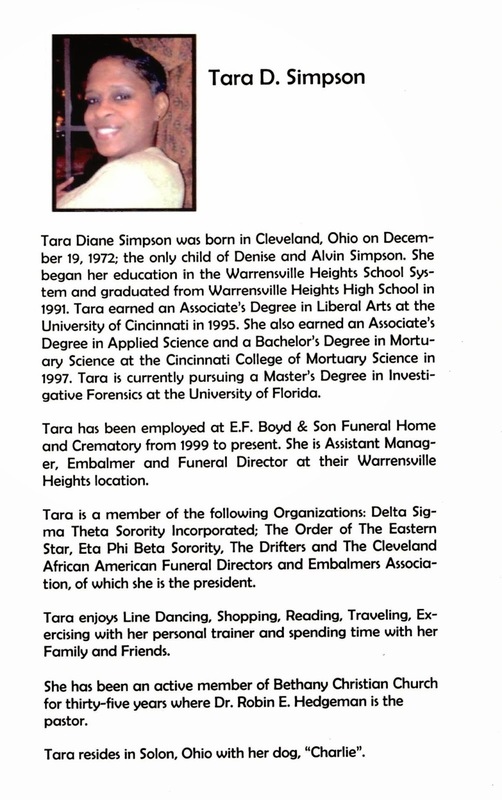 The Northeast Ohio African American Library and Cultural Center honored Tara D. Simpson and five other distinguished members of the community. 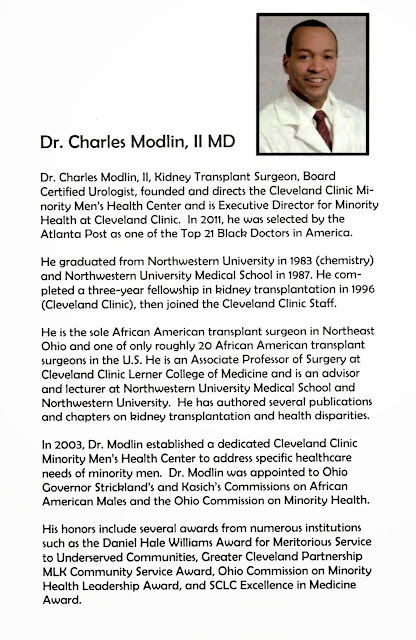 The acknowledgement took place at the Fourth Annual Spotlight of the Young, Gifted and Black Program. The Northeast Ohio African American Library and Cultural Center honored Dr. Charles Modlin, II MD and five other distinguished members of the community. The acknowledgement took place at the Fourth Annual Spotlight of the Young, Gifted and Black Program. 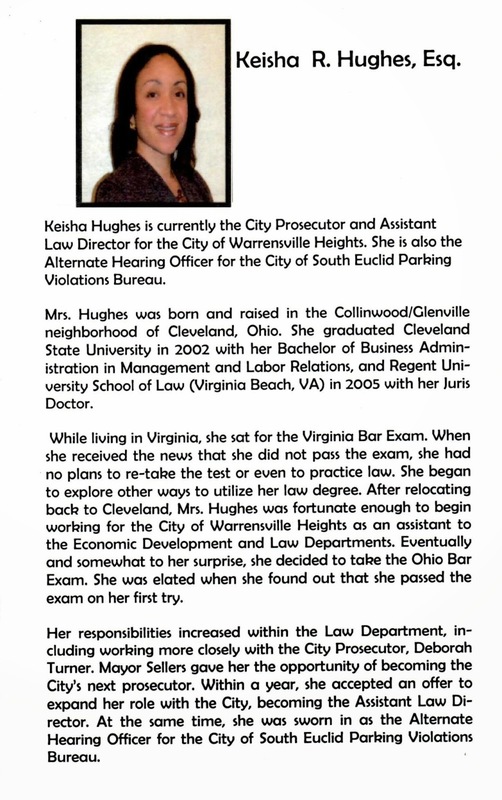 The Northeast Ohio African American Library and Cultural Center honored Keisha R. Hughes, Esq. 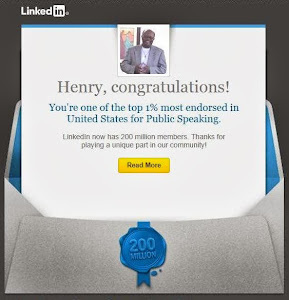 and five other distinguished members of the community. The acknowledgement took place at the Fourth Annual Spotlight of the Young, Gifted and Black Program. 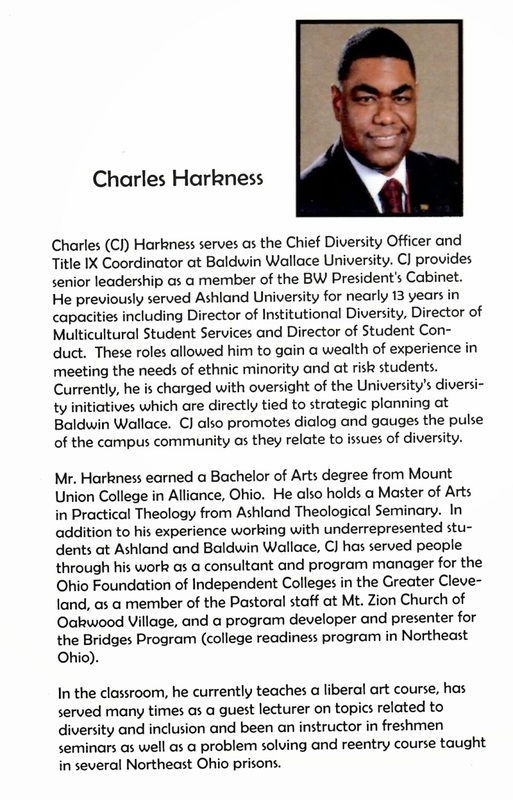 The Northeast Ohio African American Library and Cultural Center honored Charles Harkness and five other distinguished members of the community. The acknowledgement took place at the Fourth Annual Spotlight of the Young, Gifted and Black Program. 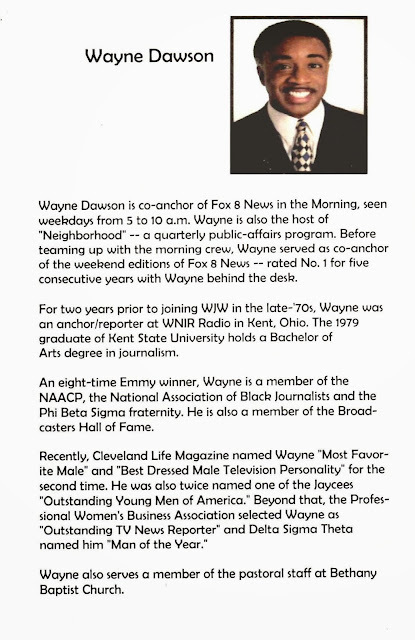 The Northeast Ohio African American Library and Cultural Center honored Wayne Dawson and five other distinguished members of the community. 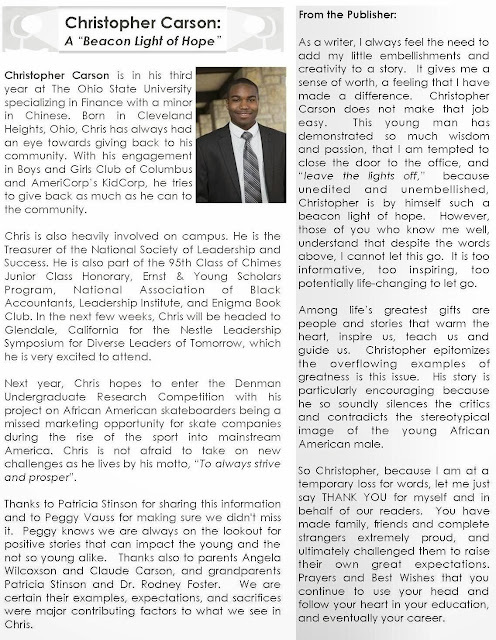 The acknowledgement took place at the Fourth Annual Spotlight of the Young, Gifted and Black Program. The Northeast Ohio African American Library and Cultural Center honored Jamie Taylor and five other distinguished members of the community. 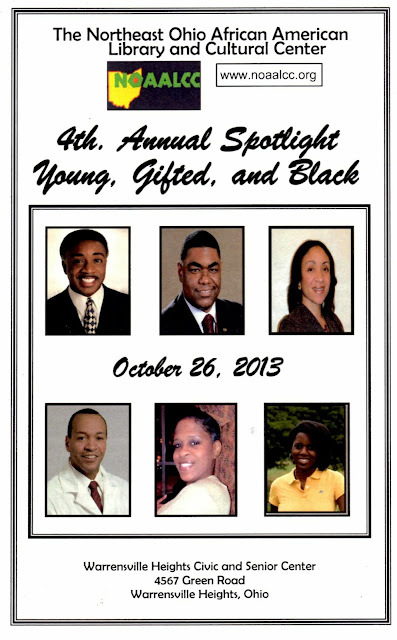 The acknowledgement took place at the Fourth Annual Spotlight of the Young, Gifted and Black Program. 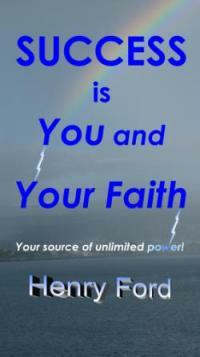 For additional information about the program CLICK HERE!